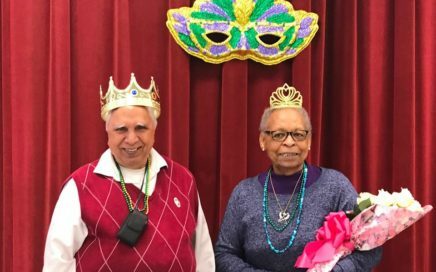 In February, we host the annual Steve Croomes Memorial Mardi Gras Party at the Madison Senior Center. 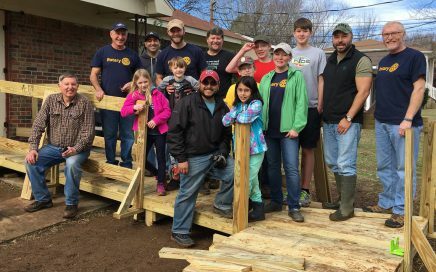 We took advantage of February’s record warm weather to join CASA in building a wheelchair ramp. 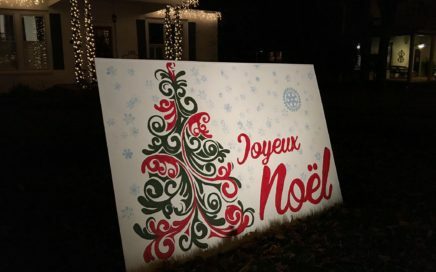 CHRISTMAS CARD LANE is an outdoor, life-size card exhibit located in the heart of Madison, put on by Madison Arts Council. 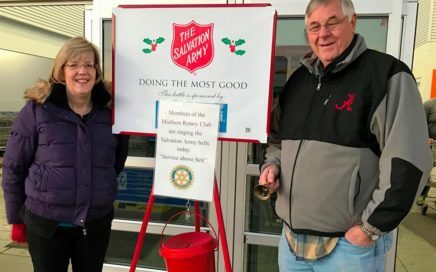 To kick off the Holiday Season, Rotarians take shifts at the local Wal-Mart to support the Salvation Army by ringing the famous bells for the red kettle. 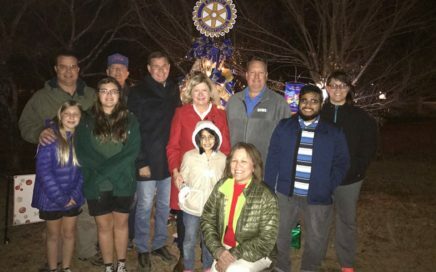 In the last several years, the City of Madison has incorporated the Christmas Tree Tinsel Trail into the holiday offerings downtown. 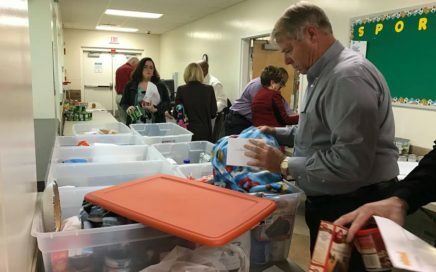 In November, we brighten Thanksgiving for twenty needy families in the area. 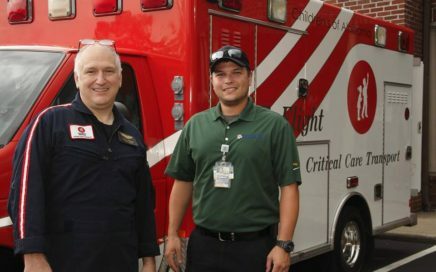 Along with many other Rotary clubs in District 6860, Madison Rotarians support the Boiling-n-Bragging event every August in Birmingham. 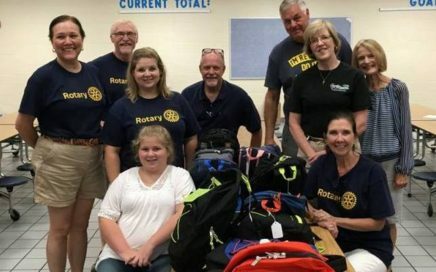 Madison Rotarians met with other local volunteers to fill backpacks with school supplies for area school children. 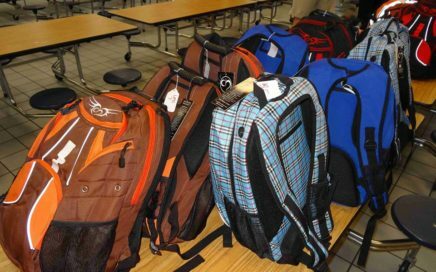 Every August, we gather at Rainbow Elementary School to participate in the SS Kids Project, which provides backpacks filled with school supplies for local underprivileged school children.